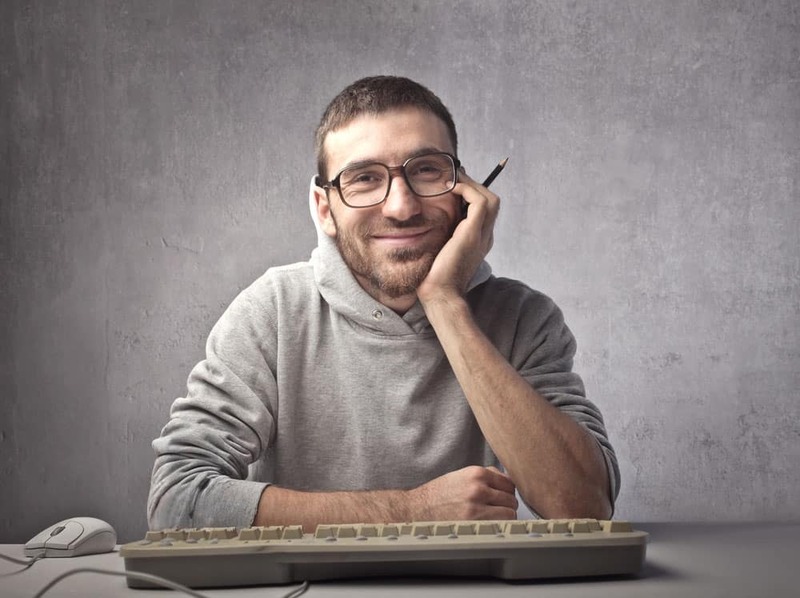 Despite being one of the most popular and important holidays in the United States and Canada, as well as being the holiday that is probably the most associated with the U.S. worldwide, decades and even centuries of mystification, derived either from nationalistic pathos, advertising campaigns or football have left many people, even among those who celebrate it, confused about the real story behind Thanksgiving and its relation to American history. 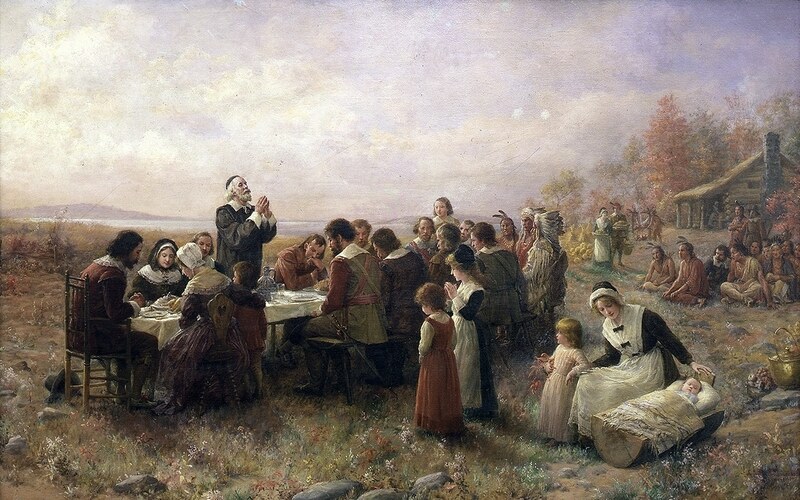 Here are four historical facts along with some brief trivia information that serve as roots of the holiday, inexorably shaping the history of Thanksgiving in North America. Timeline-wise, the first days of thanksgiving in the form that acted as basis for the North American holiday have a European origin. It was brought by pilgrims from England, during the reign of Henry VIII. Having distanced themselves from the Catholic Church, the puritanical English now tried to do away with many of the Catholic traditions and replacing them with new ones, a process that was to include many of the holidays. Thus, some puritans planned to eliminate all old holidays, including Christmas and Easter, which were to be replaced with special days of Fasting in the case of natural disaster or hardship and days of Thanksgiving in response to fortunate events, such as war victories or royal celebrations. 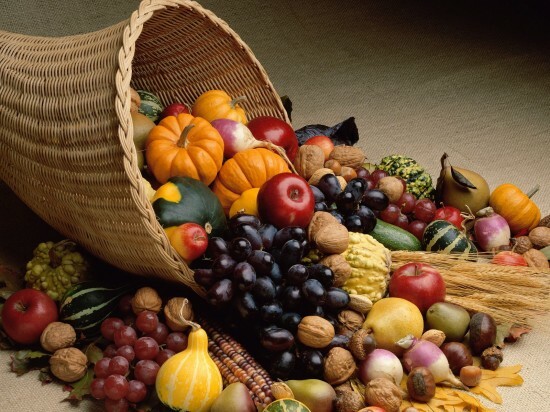 Having gained, mostly retroactively, so many meanings, it is easy to forget that Thanksgiving Day, games and turkey aside, is mainly a harvest holiday. Long story short, it is the sort of celebration that takes place all around the world in late autumn, usually uniting the adults and kids around the dinner table, in a day of rest and feasting that follows the weeks hard work spend harvesting the food that is meant to get them through the winter. An extra dimension of the afore-mentioned tradition of thanksgiving is given to the holiday, as a way of being thankful for the yield of the land and, in a more general sense, of the year that is about to end. This is also the reason why Thanksgiving is celebrated earlier by the Canadian neighbours, a country with a colder climate, where the harvest would end sooner than further south. Throughout the history of Thanksgiving, the date on which it is celebrated fluctuated wildly and proved to be a true ordeal. To this day, it is being celebrated one and a half months apart in Canada and the US. 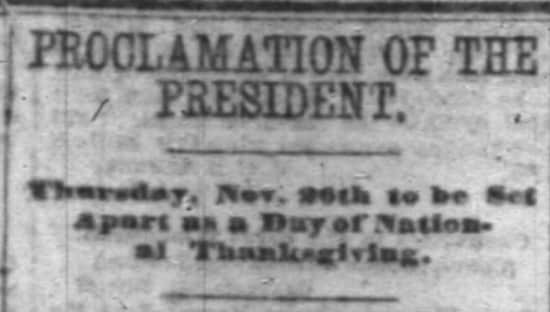 In the United States, between the time of the Founding Fathers and the presidency of Abraham Lincoln, the date on which Thanksgiving was observed varied with every state, though most were using the last Thursday in November by the end of 19th century. Only in 1863, through a presidential proclamation by Lincoln, was the date fixed for all states on the same day, in an attempt to unify the North and the South. In Canada, Thanksgiving was celebrated on November 6 until the end of World War I, when Armistice Day ended up celebrated in the same week, leading to the decision to move Thanksgiving to the second Monday of October. 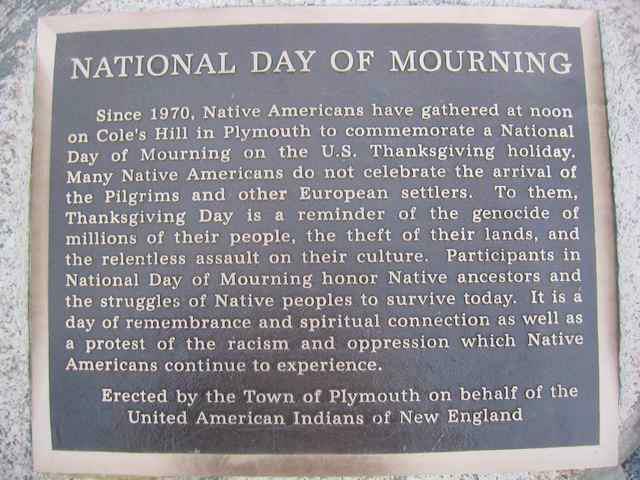 Though the participation of Native American population in the original Plymouth Thanksgiving celebration of 1621 is usually considered a historical fact, the truth about what their role was in the subsequent institution of the holiday remains disputed by both Native Americans and academics. 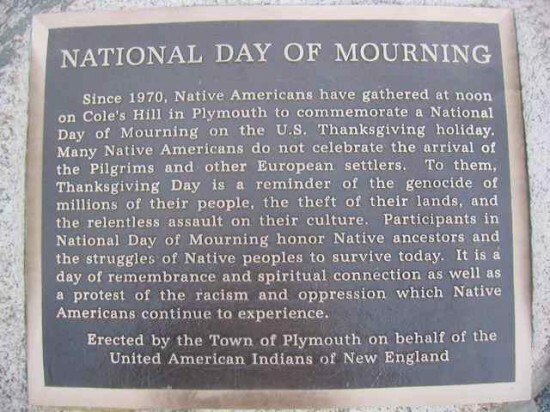 While Tim Giago, founder of the Native American Journalists Organization, seeks to reconcile Thanksgiving with Native American tradition, comparing it to Great Plains holiday of “wopila”, other see the celebrations as a way to mystify and whitewash the genocide that the local population suffered at the hands of subsequent waves of European immigrants. To this day, the history of Thanksgiving remains a highly controversial and politicized topic, from the religious undertones to its surrender in the face of Black Friday.